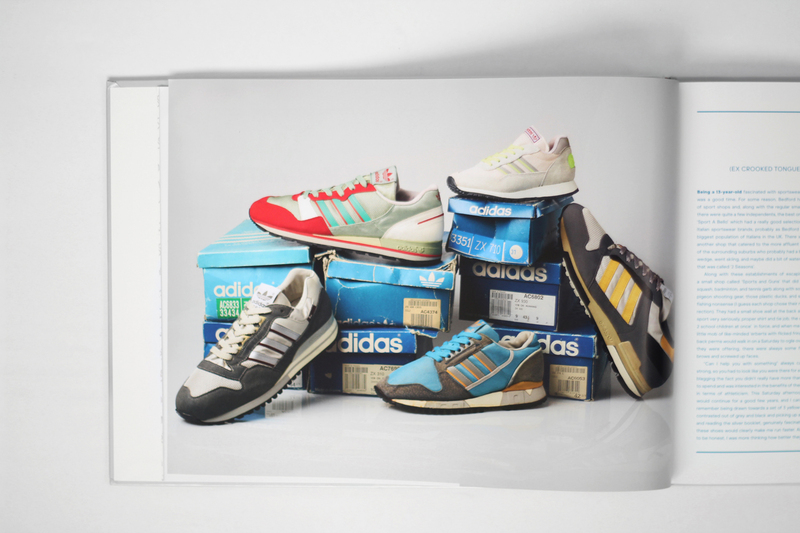 Curated by SPEZIAL curator and avid adidas collector Gary Aspden and Bobby McCarten, the book excites fans like us while educating and informing the new generation of collectors as to why this range is so crucial to the history of athletic footwear — and how great design always stands the test of time. 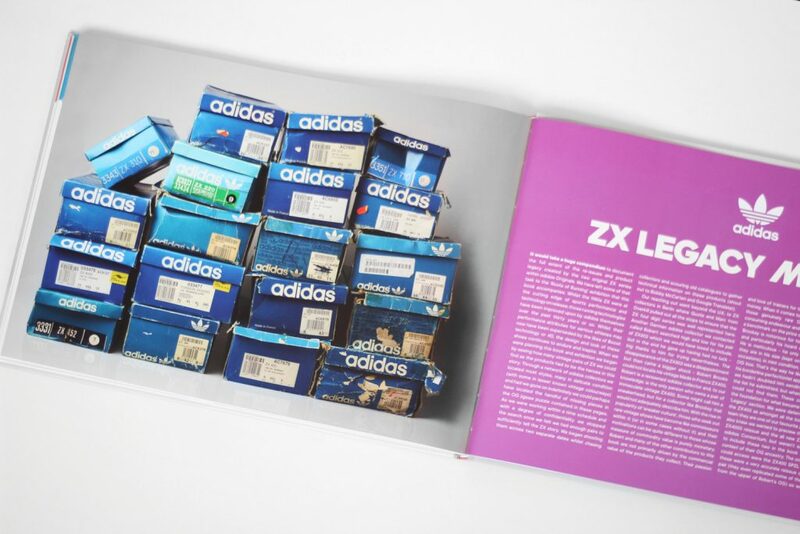 Look closely! 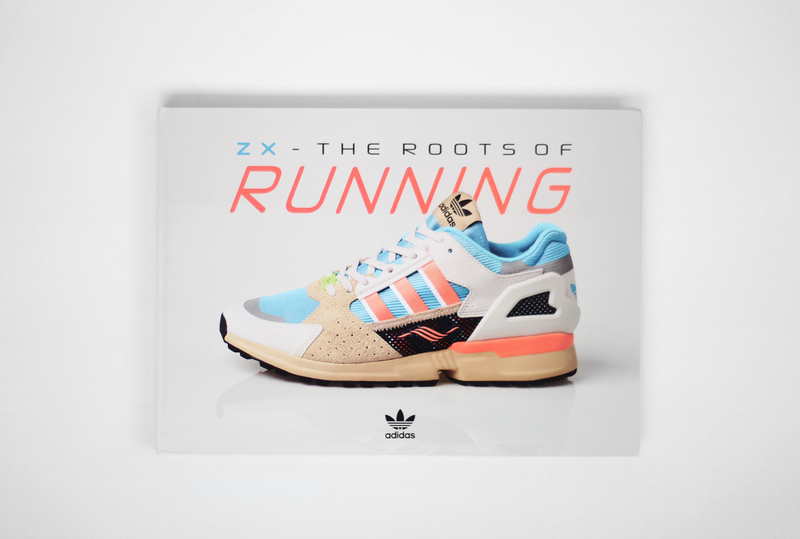 Amazing running shapes, details and colorways! 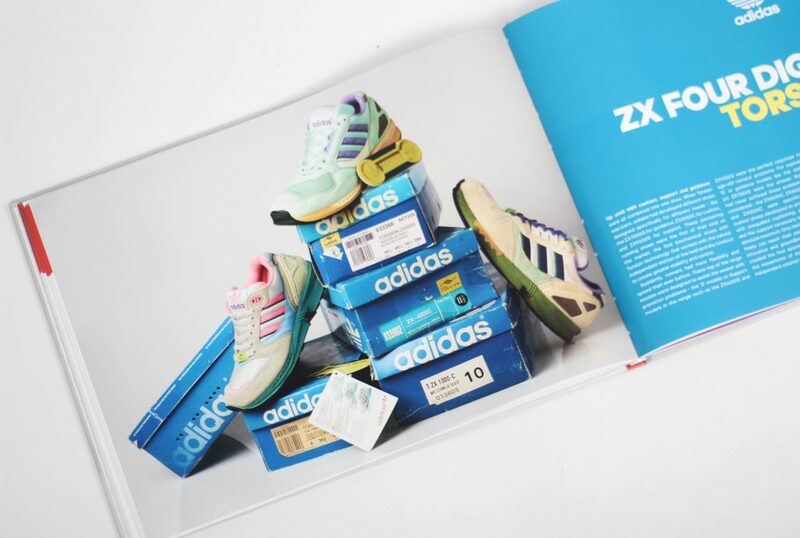 The first ZX series sneakers accomodated a host of different runners needs. 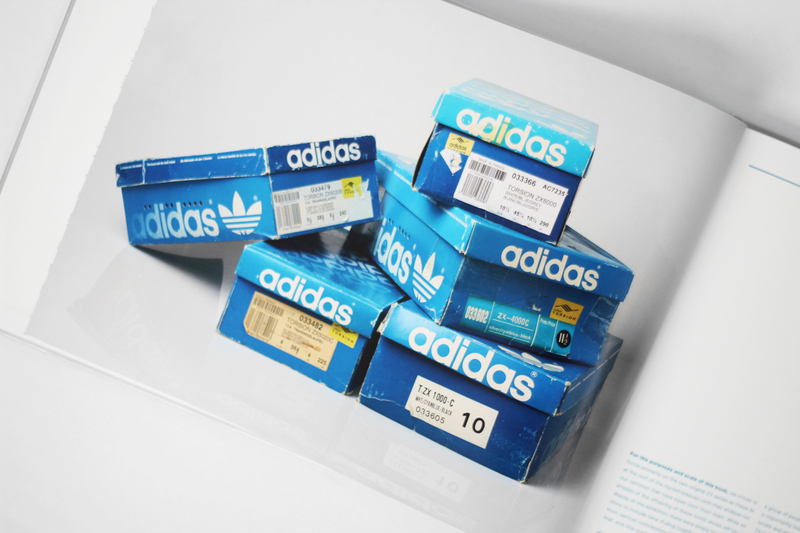 Look at that stack with adidas Originals vintage boxes! 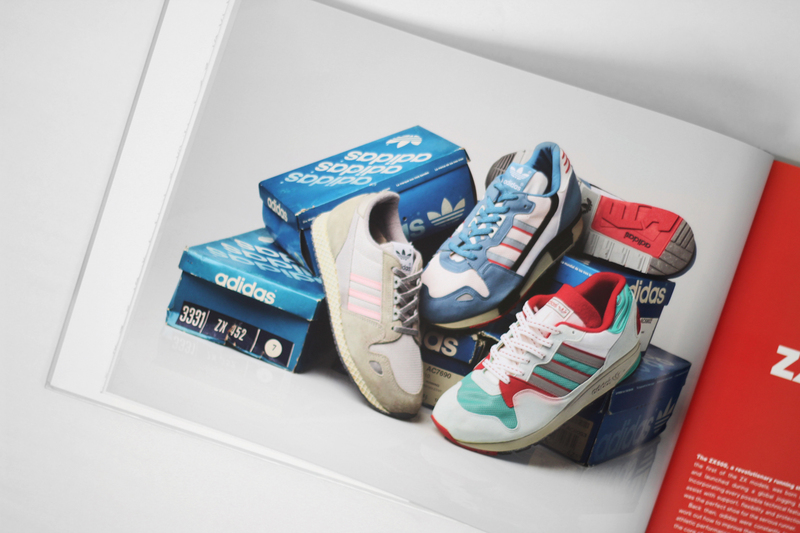 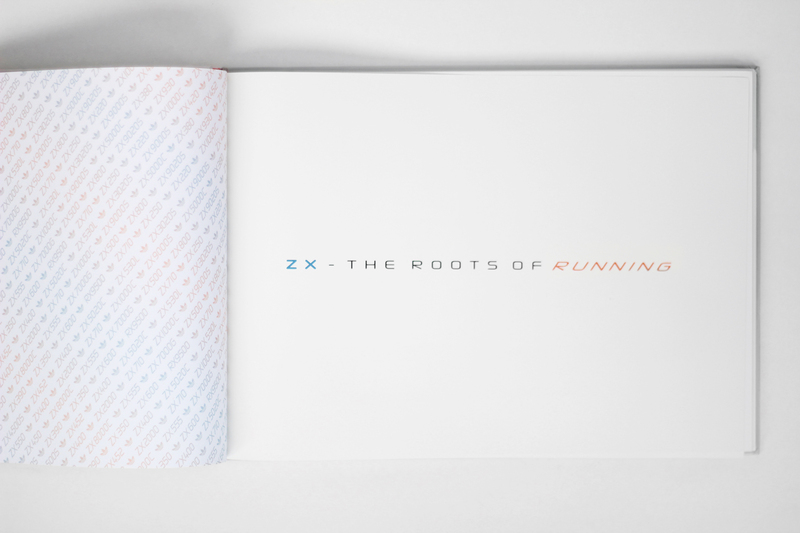 ZX — The Roots of Running by adidas Originals is a Limited Edition hardback book that features 132 pages (350mm x 253mm x 15mm) with ZX History and some of the future releases. 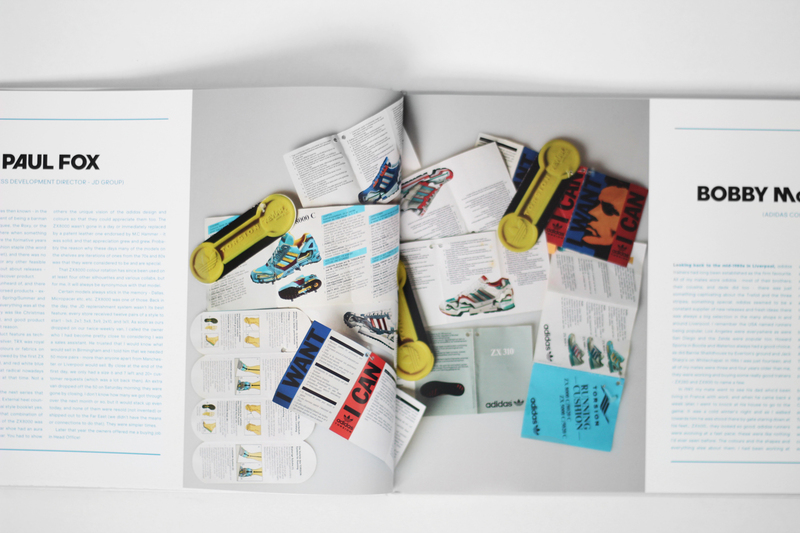 The hardbook is sold on a first come, first served basis. 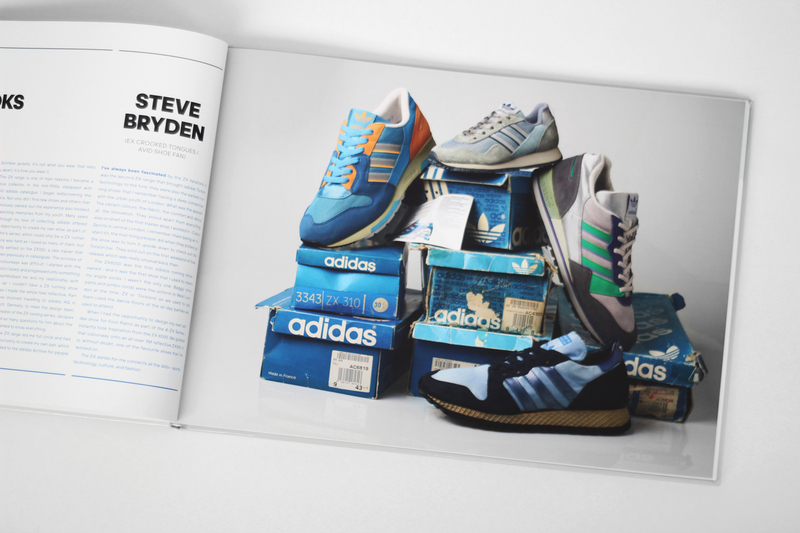 You can still buy a copy here.